One issue floating around at the moment and being taken up by the three Parties is that of Britain’s independent nuclear deterrent, Trident. 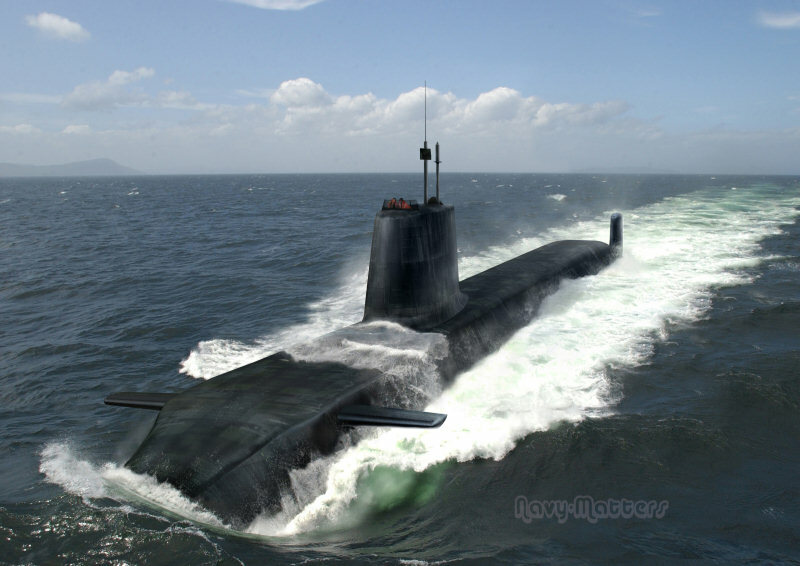 It is a submarine based nuclear technology that, in a few years, is coming up for renewal. The Conservatives and the Labour Party want it to be extended whereas the Liberal Democrats whose voice actually matters for once, are against it. I think that on balance the UK needs a nuclear deterrent. Yes, I realise that Osama [yawn] will not be deterred by it but as we cannot predict the future (and given Russian nuclear bombers frequent incursions to UK airspace) I think that it’s prudent to maintain such a deterrent. Who, for example, could have predicted that in 1980 we would be at war with the Argentinians within a couple of years?